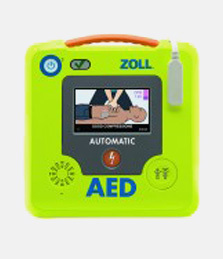 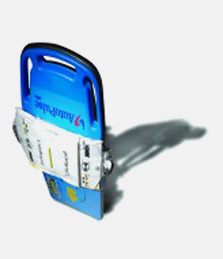 A defibrillator, also known as an AED (Automated External Defibrillator) is a small, compact medical device used to deliver a ‘shock’ to a victim’s heart following a Sudden Cardiac Arrest. 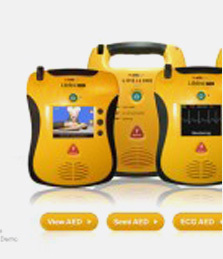 Simply, it is used to ‘restart’ a victim’s heart back into a rhythm that will keep the person alive. 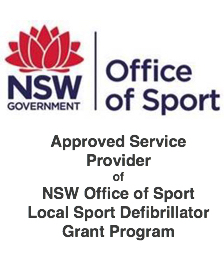 Call the Defibshop to discuss what defibrillator suits your needs—1300 729 575 (Australia wide for the cost of a local call).